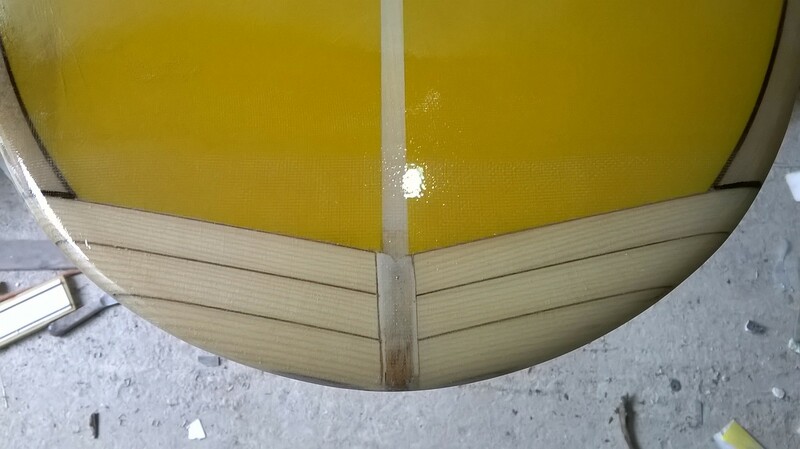 #FCS fin plug and a leash plug installed. 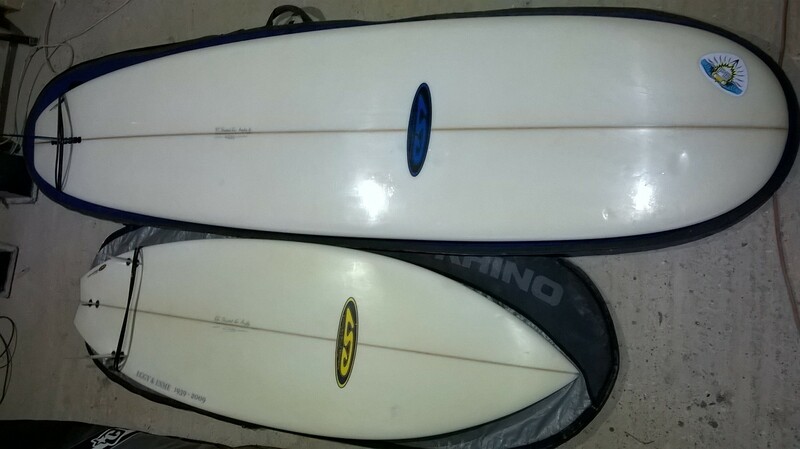 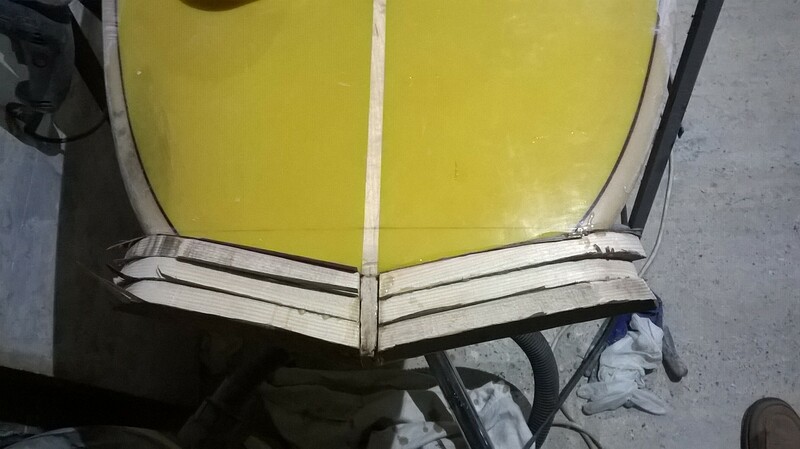 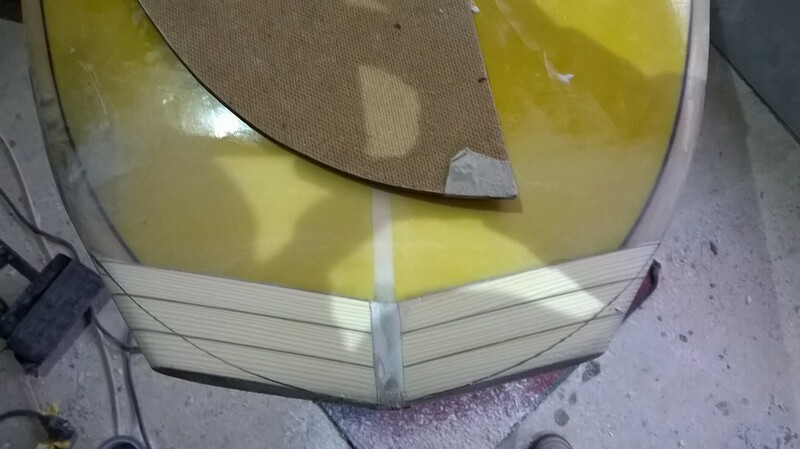 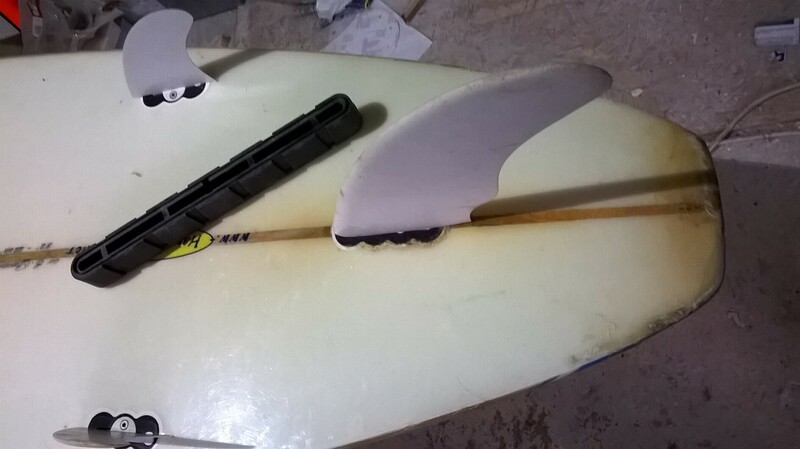 If your board has an outdated fin system. 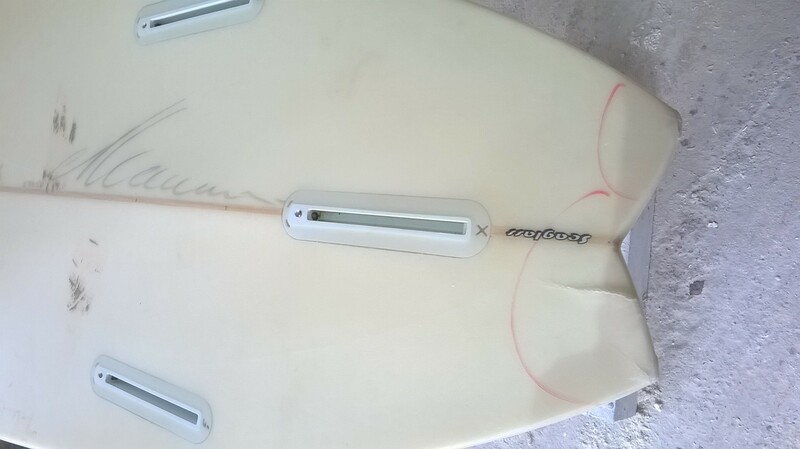 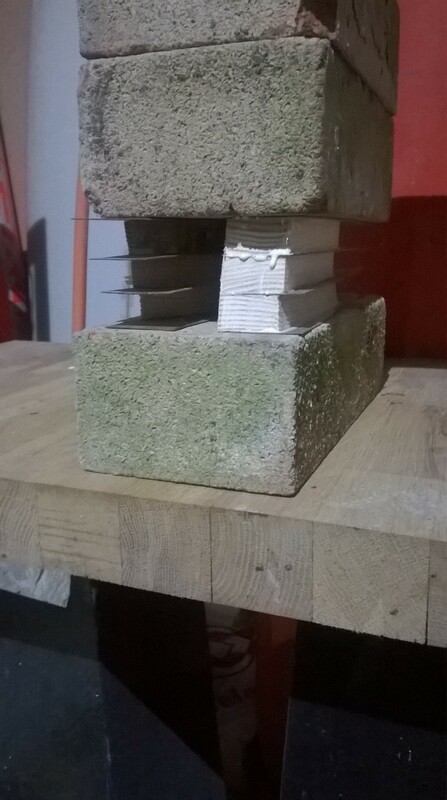 the aim for the owner. 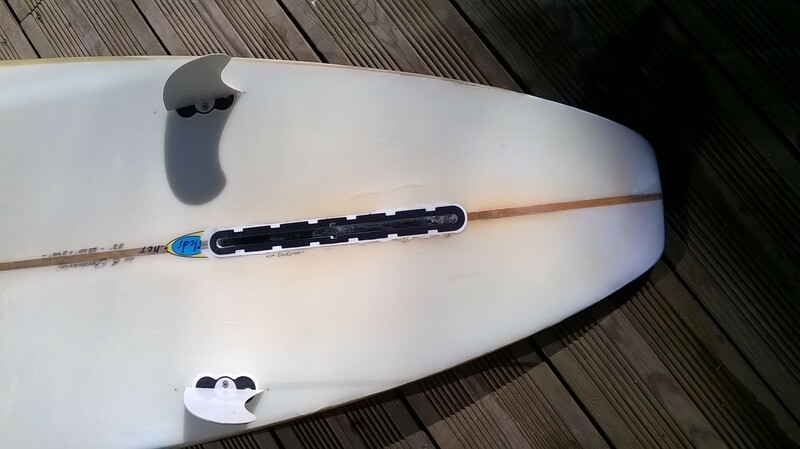 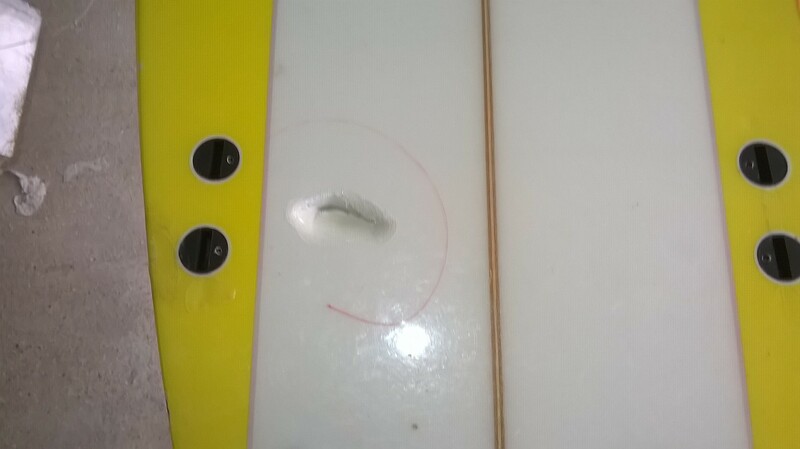 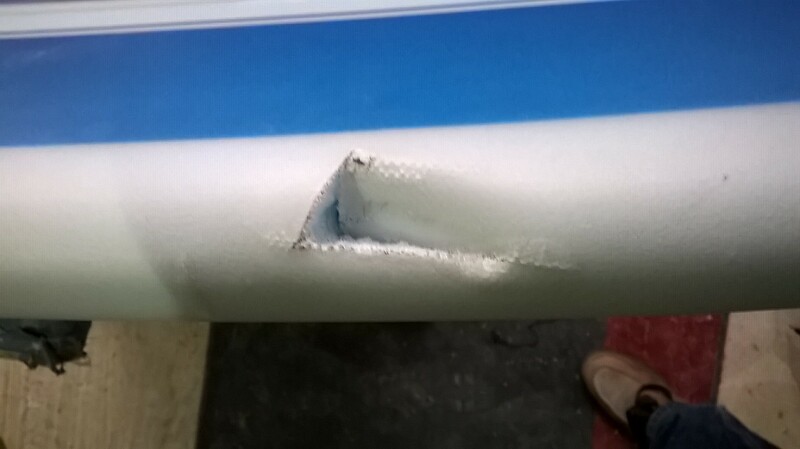 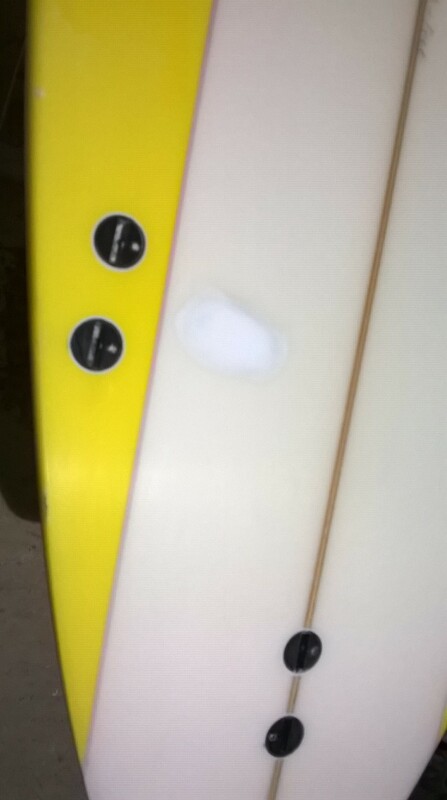 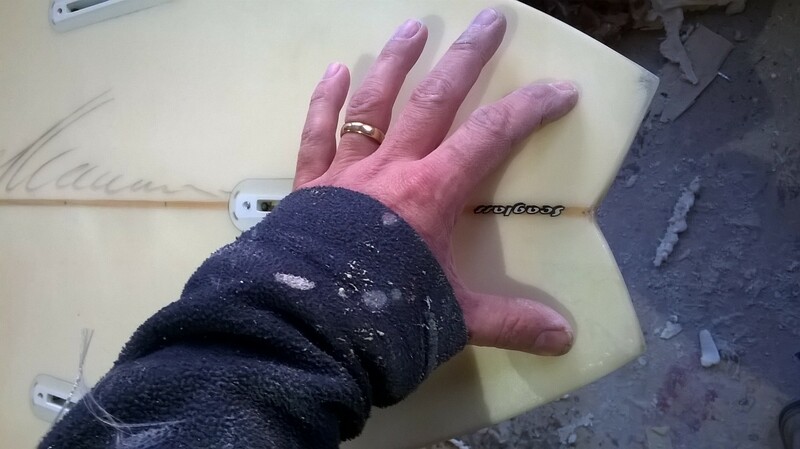 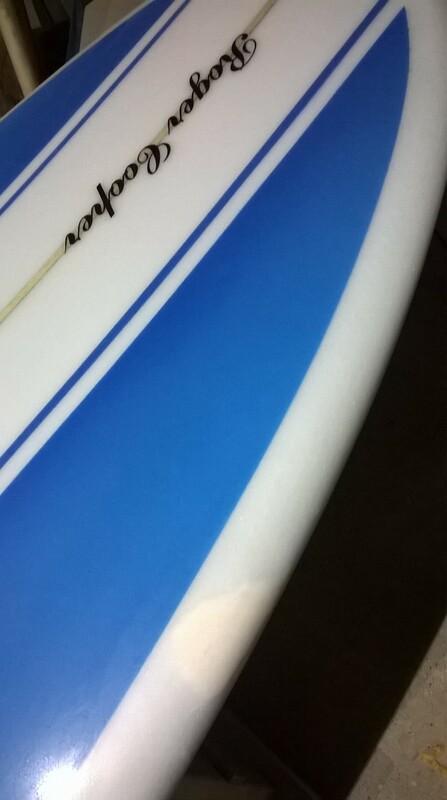 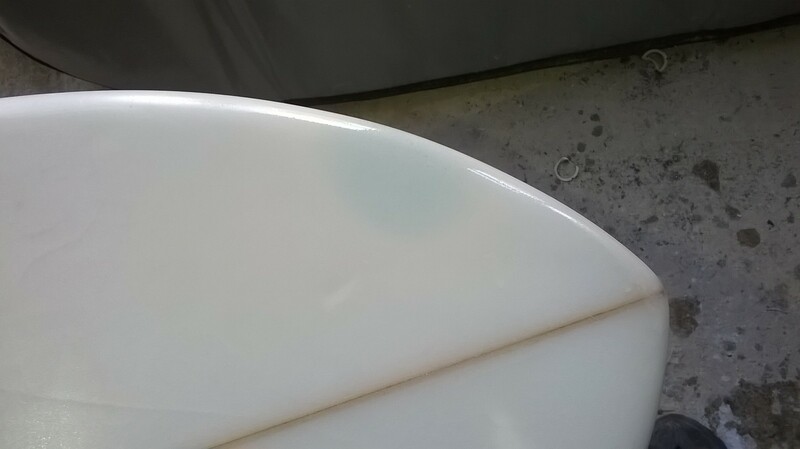 OUCH, surfboards get more #DINGS out of the water than in. 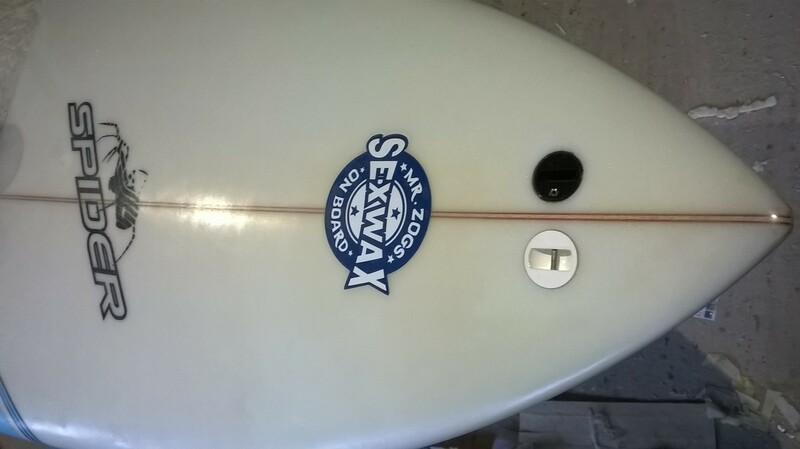 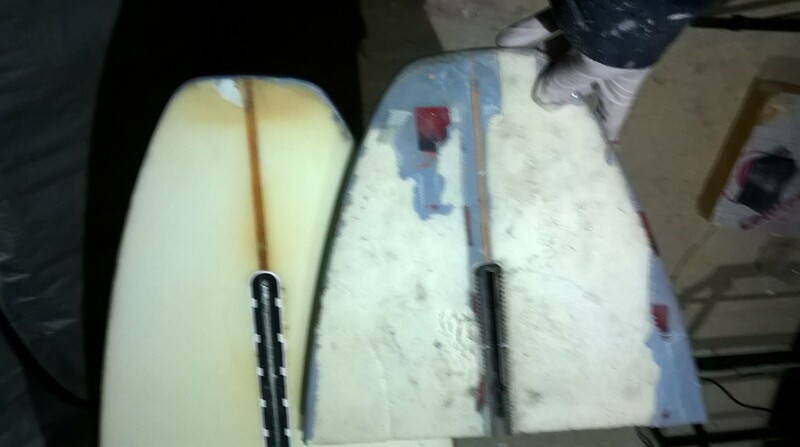 How mad would you be as this was a brand new #surfboard.